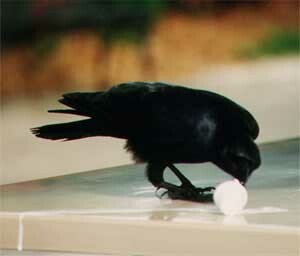 A site for cooperative research on the language and culture of the American crow, Corvus brachyrhynchos. © Copyright 1999 - 2018 Michael J. Westerfield. All Rights Reserved.